Hello readers, Todaywe are going to tell you a trick to compress large files of GB's in to smaller size. 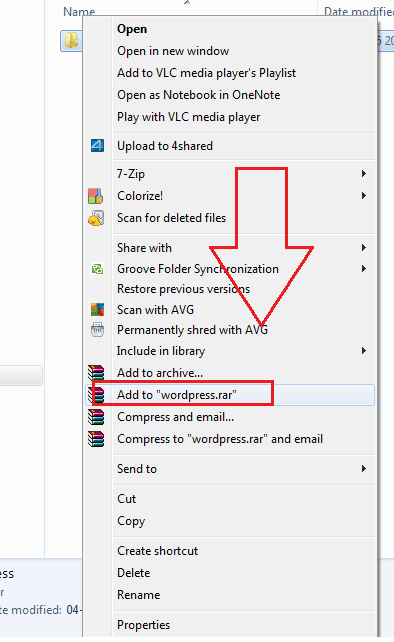 You can compress any kind of files or folder and compress. Files like Movies, Games and other kinds of big GB files can be compressed to MB. This software will compress your files at highest ultra mode. 1. Microsoft Built In Compressor : Microsoft Compressor is a pre-built in utility program which is used to compress larger files into smaller size. * Then Select 'send to' > 'compressed (zipped) folder'. done . 2. WinRAR: WinRAR is a shareware file archiver and compressor utility for Windows with advanced functions. WinRAR also has an option to zip your file in various formats such as RAR, zip, rar5. 4. KGB File Compressor : Kgb file archiver is an advanced compressor utility program which can convert your 1GB files to 20 MB (if possible). Due to high compression ratio, it requires 256 MB ram and 1.5 GHz processor.